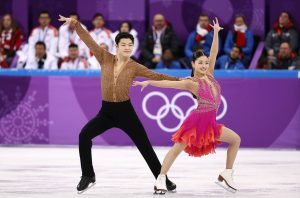 Maia and Alex Shibutani have been a figure skating team since 2004. Maia and Alex are special because they are siblings. Both of them love figure skating and they make a perfect pair when they ice dance. Maia is 24 and Alex is 26. The siblings are American and in the olympics they were on the USA team. 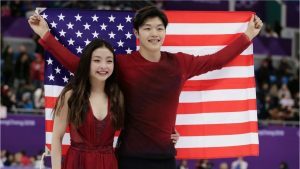 Maia and Alex Shibutani are an influence for brothers and sisters all over the world. Fans love the twins so much they even made nicknames for them. One nickname for the siblings are the Shib Sibs. Later as they got better, the fans started calling them The King and Queen of Twizzles. During the ice dancing event, Tessa Virtue and Scott Moir of Canada got the gold medal. Gabriella Papadakis and Guillaume Cizeron of France won silver. But it was the Shibutanis can-do spirit that won the day. 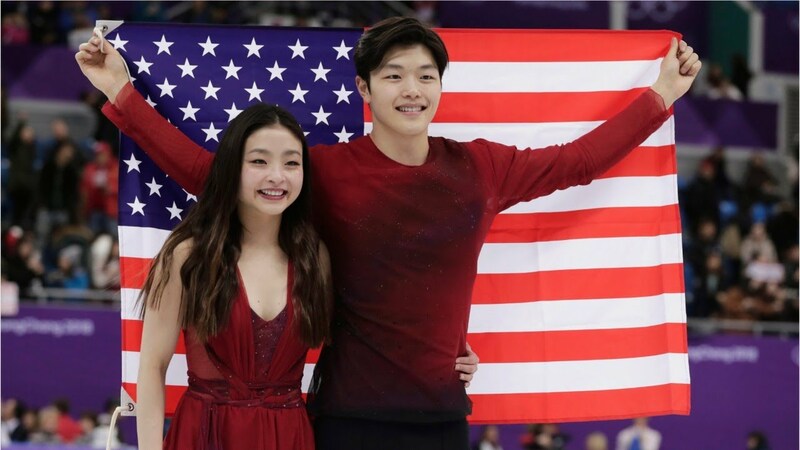 I hope the Shibutanis keep ice skating and I know that if they skating they will win more medals than any other sibling pair. I love the Shibutanis and they are amazing in every way possible. I really like your current event post. Did you watch them on TV? I did,when I saw them, I noticed that they do a whole lot of twizzles! I think you explained them very well, I think that they should’ve gotten gold, but Tessa and Scott were very good too. I also hope that they keep figure skating too. – Emma H.
I like how you explained who won the gold and silver but the Shib Sibs can-do spirit won the day. I also like how you put quotes in also. Meera – nice use of images and hyperlinks!